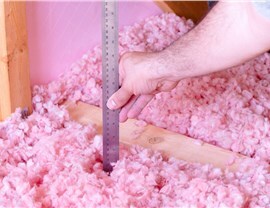 Increase your family’s comfort and lower your utility costs when you trust our experts to insulate your attic. 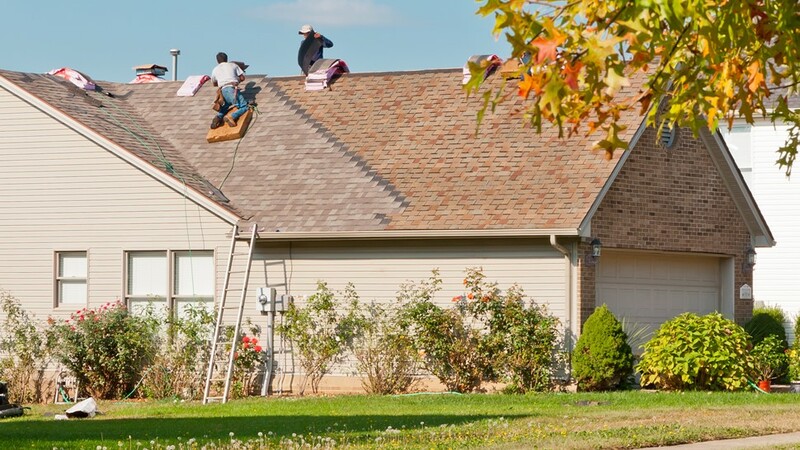 If you’re in need of roof insulation for your Chicago home, the experts at Tiger Remodeling Group offer a variety of materials that are designed to stand up to the unpredictable local climate. Since 2009, our family-owned business has been providing top-rated roofing services for area homeowners, and our installers are dedicated to earning 100% customer satisfaction on every project we complete. We are proud to offer superior services at cost-effective prices to ensure that your home is comfortable year round. 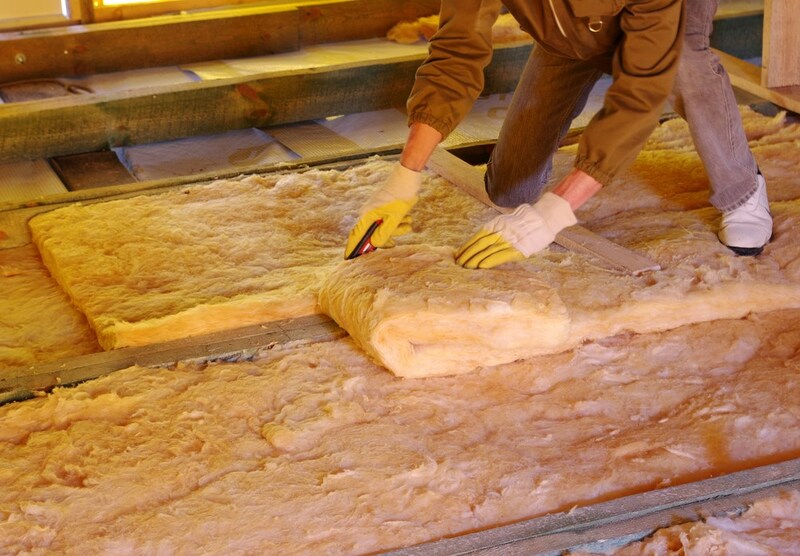 Whether you’re building a new home in Chicago or remodeling your current house, spray foam insulation is a top choice due to it’s high R-value and built-in air sealing qualities. 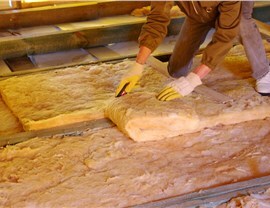 We offer both closed-cell and open-cell spray foam to ensure that you receive the best product for your project. 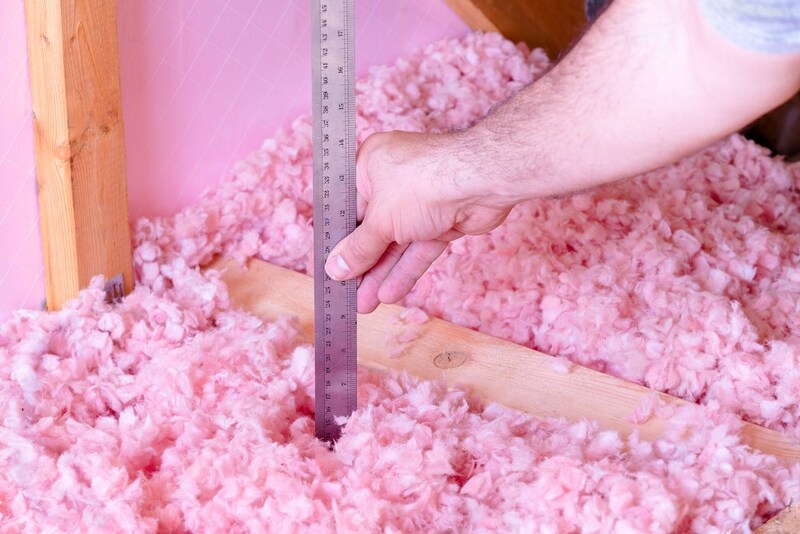 As a premier attic insulation company, Tiger Remodeling Group is dedicated to helping homeowners improve comfort levels and save on energy costs with our fiberglass insulation. 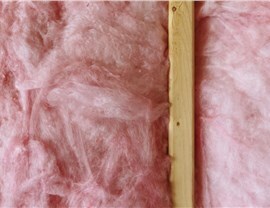 Our blown-in insulation is especially popular in attic spaces for new construction, remodels, and re-insulation projects. 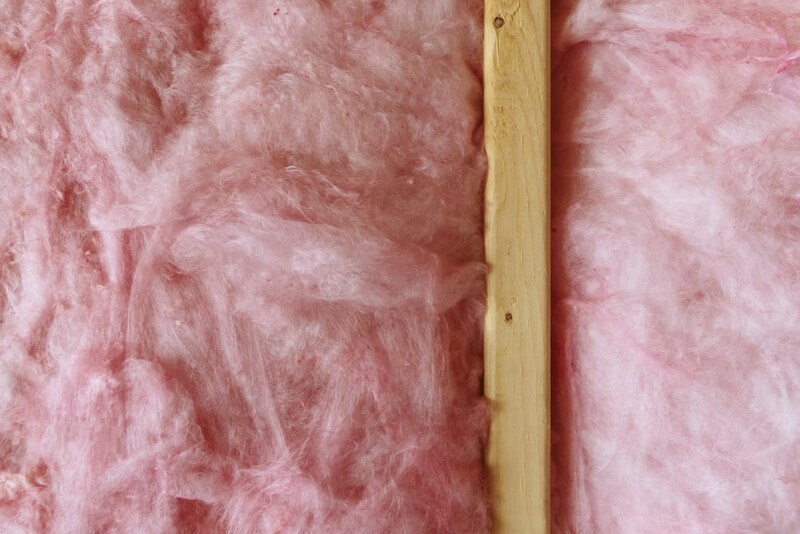 If your home is has little or no insulation in the attic, cellulose is the perfect way to get the insulation you need without having to perform extensive renovations. Since it can be blown in from inside or outside your home, our installers can complete your project quickly with little disruption to your daily routine. If your online search for a “roof insulation company near me” hasn’t yielded positive results, look no further than the experts at Tiger Remodeling Group. Give us a call today to speak with a friendly representative about insulating your roof in Chicago or fill out our simple online form now to request a free, in-home quote.